How many sounds can you point out? 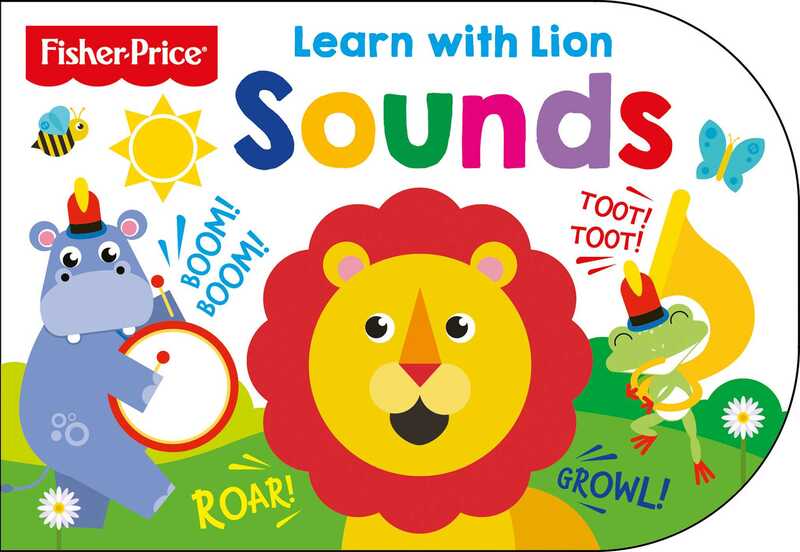 Join Fisher-Price’s Lion as you learn about animal, music, city, and more sounds that fill our everyday lives! This shaped board book is perfect for little learners 6 to 24 months old. Children's Non-Fiction > Animals > Lions, Tigers, Leopards, etc.